Every Lent, the Church calls all Catholics to grow closer to Christ through prayer, fasting, and almsgiving. She also urges us to deepen our love for Christ and the Church through spiritual reading. By setting aside just a few minutes every day to sharpen our understanding and increase our knowledge of God, we flex not only our intellectual muscles, but our spiritual muscles as well. Prayer, fasting, and almsgiving become easier as our love grows, and Lent becomes not an arduous journey, but rather a daily walk with the Beloved. 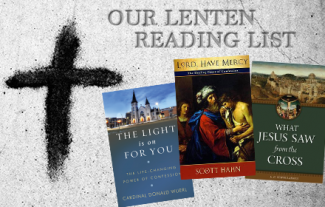 To help you embark upon that walk this Lent, the staff of the St. Paul Center has compiled a list of some of our favorite Lenten reading, both old and new. 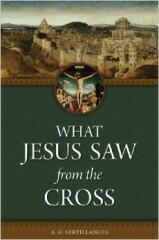 Our prayer is that before Easter arrives, at least some of these books will be among your favorites as well. 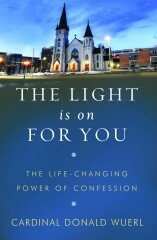 The Light is On for You: The Life-Changing Power of Confession. Cardinal Donald Wuerl examines the healing power of Confession and reviews how to get the most out of the sacrament, including how best to examine your conscience, how to ask the Holy Spirit to reveal your sins to you, and why a regular prayer time is crucial. 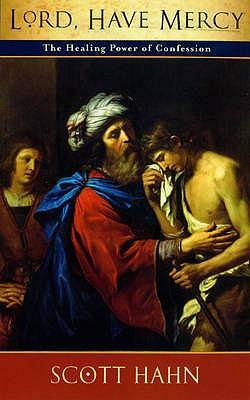 Lord Have Mercy: The Healing Power of Confession. 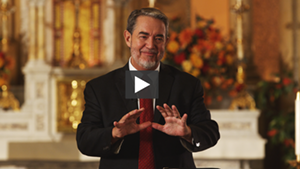 Dr. Scott Hahn unpacks the scriptural foundation of Confession, demonstrating how contemporary practices are rooted in God’s dealings with Israel, as well as the ongoing importance of penance. What Jesus Saw from the Cross. 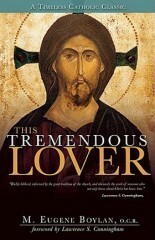 Father A.G. Sertillanges’ classic exposition on the Passion narratives will transport you to first-century Jerusalem, forever changing how you experience Holy Week and the Easter Triduum. 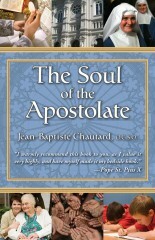 The Soul of the Apostolate. 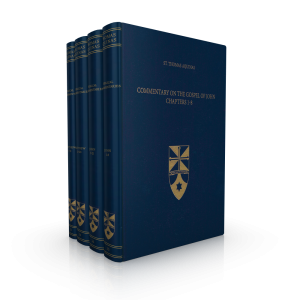 Dom John-Baptiste Chautard’s masterpiece illuminates the nature of the interior life, revealing how prayer, contemplation, and love for Christ provide the only sure foundation for the active life of spiritual and corporal charity. This Tremendous Lover. In this modern spiritual classic, Dom Eugene Boylan shows Christians how to draw closer to Christ through spiritual devotions and how to grow in holiness in the midst of the world. Prayer Works: Getting a Grip on Catholic Spirituality. 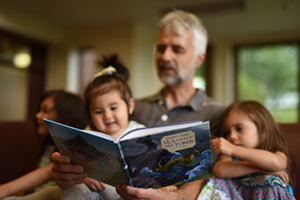 New in 2014 from St. Paul Center Executive Director Matthew Leonard, Prayer Works offers readers a thorough introduction to the Catholic understanding of prayer and the spiritual life, as well as a step-by-step lesson in practicing different forms of prayer. To Know Christ Jesus. 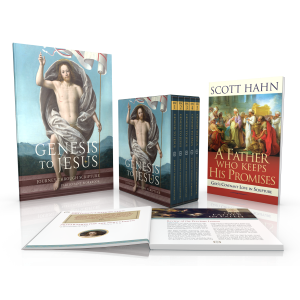 One of the great apologist Frank Sheed’s most beloved works, This book is an intimate and detailed reflection upon the life of Jesus Christ as told in all four Gospels. A Year with the Church Fathers. 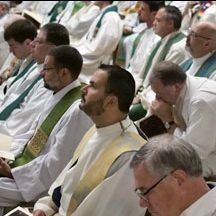 Organized into a series of daily readings by Patristics expert (and St. Paul Center Vice President) Mike Aquilina, this devotional offers you wise and practical advice for Christian living from the “greats” of the early Church, including St. Clement of Rome, St. Gregory the Great, and St. John Chrysostom. 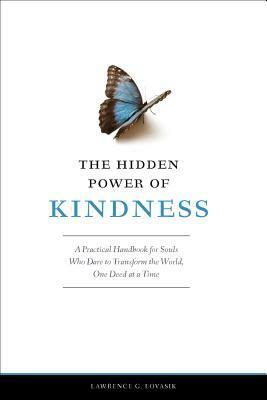 The Hidden Power of Kindness: A Practical Handbook for Souls Who Dare to Transform the World, One Deed at a Time. 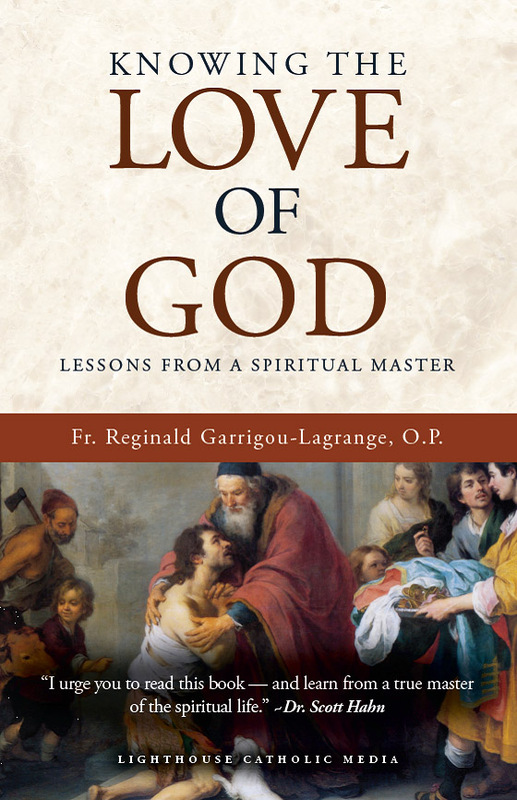 In this book from author Fr. Lawrence Lovasik, you’ll discover how to tame your temper and demonstrate your love for God through concrete acts of patience and compassion towards others. 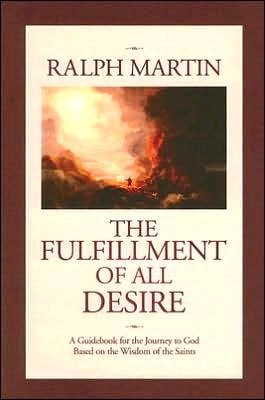 The Fulfillment of All Desire. 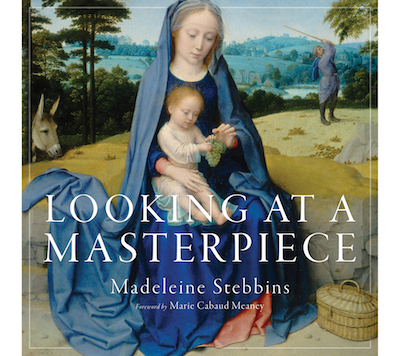 In what is perhaps the best and most comprehensive introduction to the spiritual “masters,” Dr. Ralph Martin helps readers apply the wisdom of St. John of the Cross, St. Teresa of Avila, St. Therese of Lisieux, and more to their own life in Christ. These Beautiful Bones: An Everyday Theology of the Body. 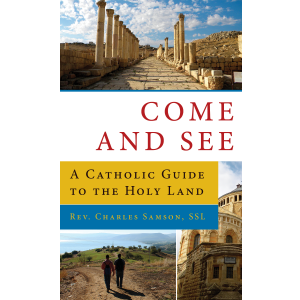 In her groundbreaking book, author Emily Stimpson explores what it means to see the world with Catholic eyes and live a thoroughly Catholic life in the most ordinary moments and ways.